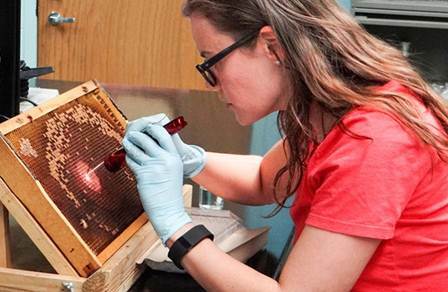 Lucy is a recent graduate of the University of Arizona and is now a full time technician and bee connoisseur. Charlotte graduated with her degree in Engineering from the University of Arizona in 2015 and works full time at the lab. Meg is a graduate of Ohio Wesleyan University. She joined us in the fall of 2017 as part of the University of Arizona's GIDP in Entomology and Insect Science. Bethany is a graduate of Edinboro University. 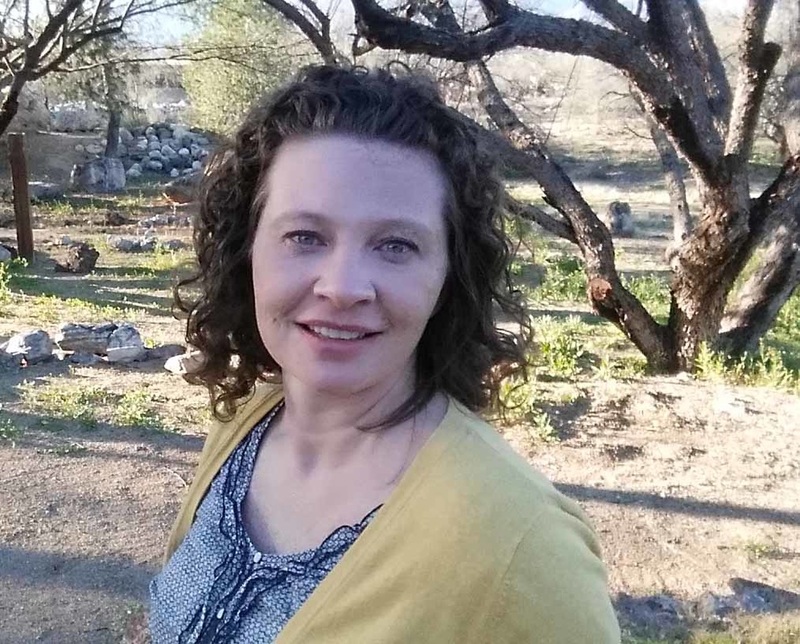 She joined us in the fall of 2018 as part of the University of Arizona's GIDP in Entomology and Insect Science. Ashley is a graduate of the University of Arizona. She joined us in the fall of 2018 as part of the University of Arizona's GIDP in Entomology and Insect Science. Interested in joining our group? Please contact Vanessa directly to discuss research and funding options.